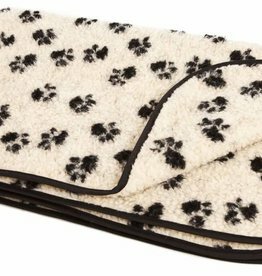 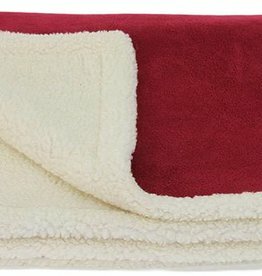 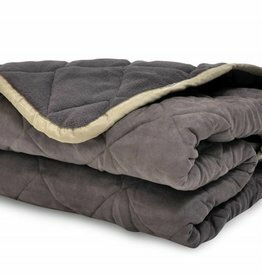 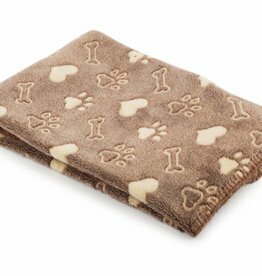 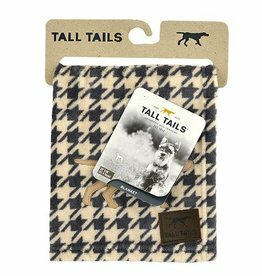 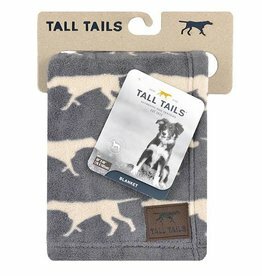 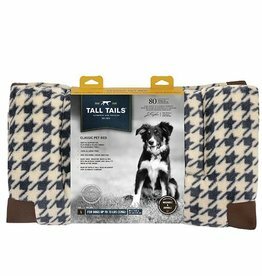 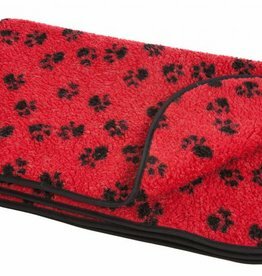 Blankets & quilts for dogs . 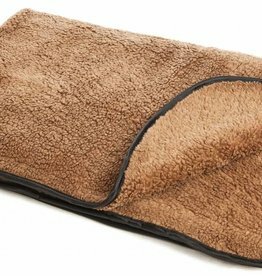 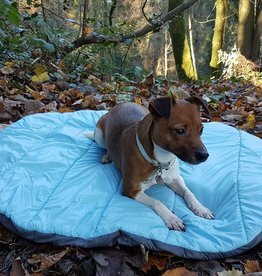 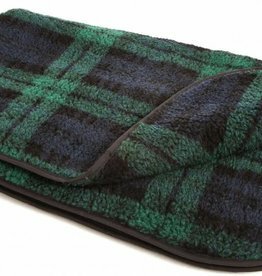 The Alpine Travel Snuggle bed provides your dog with a comfortable place to rest on active days out. 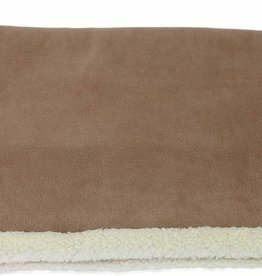 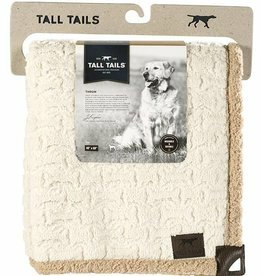 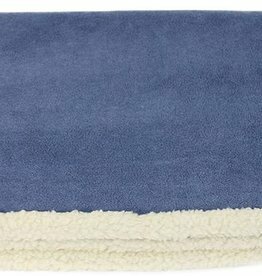 Made with an extra-long luxury pile and then finished with a super softener, giving a warm snuggle feel. 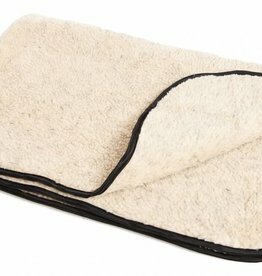 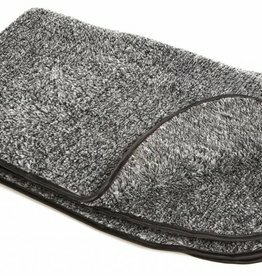 Rosewoods machine washable waterproof pad for home, car and travel. 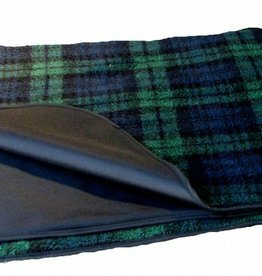 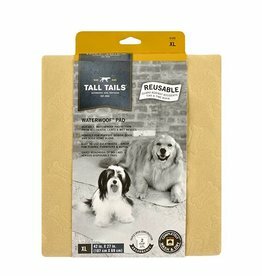 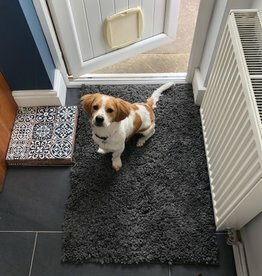 Great for puppy training and dogs with incontinence. 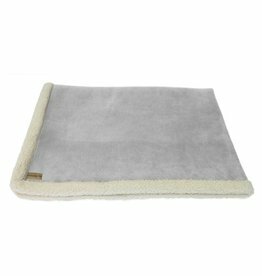 Crafted from durable, non-toxic materials and designed for easy cleaning.